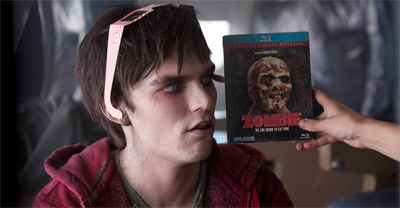 Warm Bodies is a very curious film – a weird genre fusion that feels like it really shouldn’t work, but with just barely enough charm to pull it off. 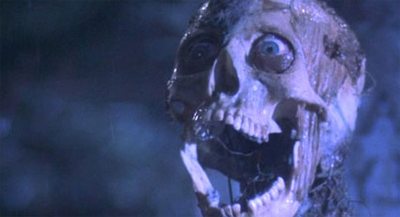 The movie hinges on the wonderfully crazy idea of blending zombie horror with romantic comedy. Drawing from the book of the same name, the film is light enough and fast enough that it never overstays its welcome. There are times when it overplays its hand, when it threatens to descend into sentimental nonsense, and when the two genres seem to threaten to smother one another. However, it has enough charm and wit that it never veers too far off course before correcting itself. At its best, it demonstrates that there’s life in these two old genres yet.